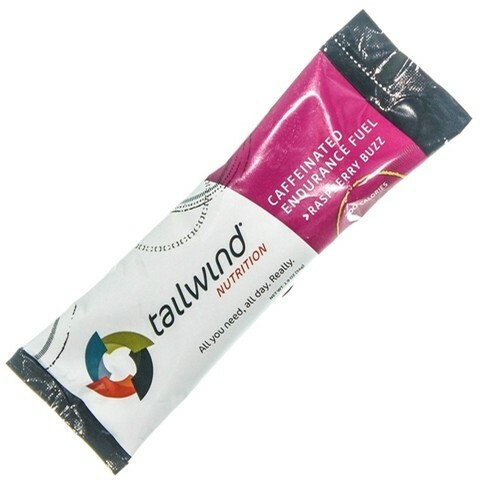 Tailwind stick packs are perfect for fueling on the go. 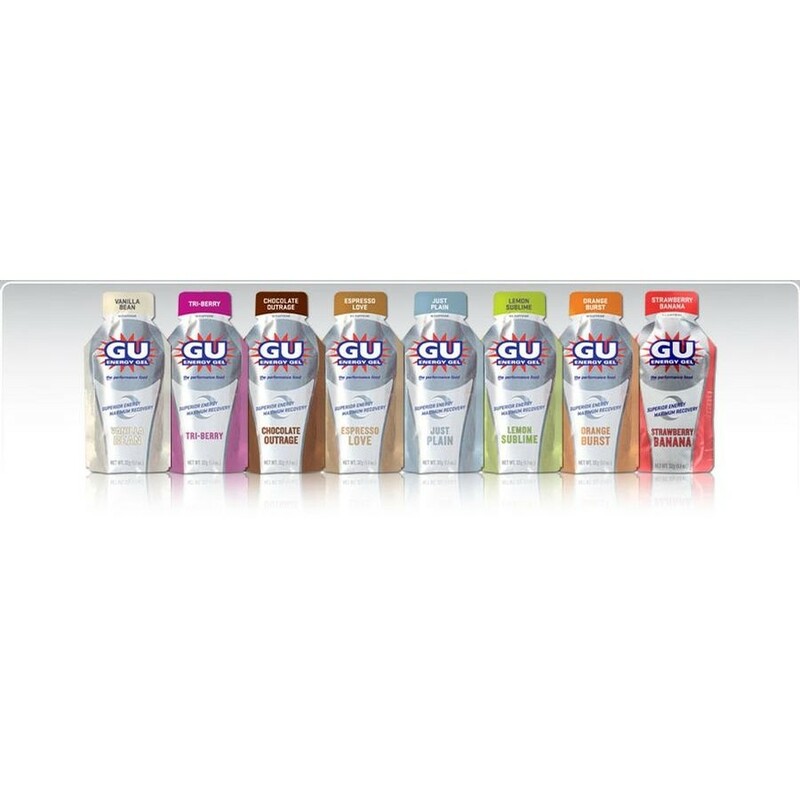 Just tear and pour into a water bottle for 200 calories of Tailwind goodness, no mess, no fuss. 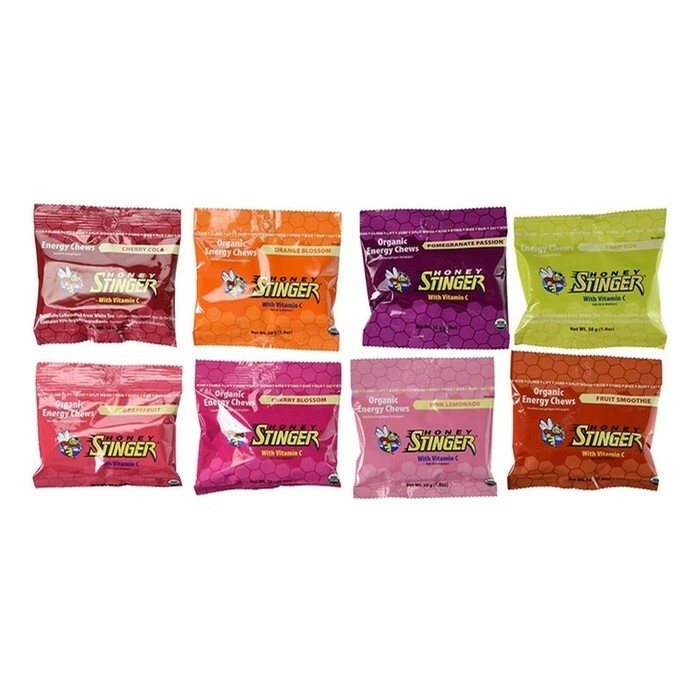 The 7-Pack Assortment is a great way to try all 7 Tailwind flavors, or stock up on 12-pack boxes of your favorite flavors.